With the New Year coming up, I’ve been thinking about New Year Resolutions. 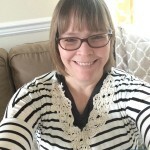 I’ve been so focused on being a mom the past few years, so I’m overdue for a style and fitness makeover! I’ve been looking for great fashion finds online because, hey — I’m not much of a shopper. I’m not one for shopping at the mall, but I can do some online shopping! I recently discovered fashion site StyleWe. StyleWe follows the latest fashion trends, features designers from around the world and offers lots of ideas on how to update a wardrobe. I can browse by designer or by separates, such as tops and dresses, or accessories like shoulder bags and scarves. 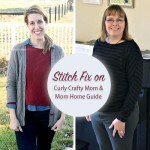 The StyleWe blog is a great source of fashion advice and trends, too. One thing I have my eye on is a beautiful fringed sweater. I am really into fringed sweaters and scarves these days! 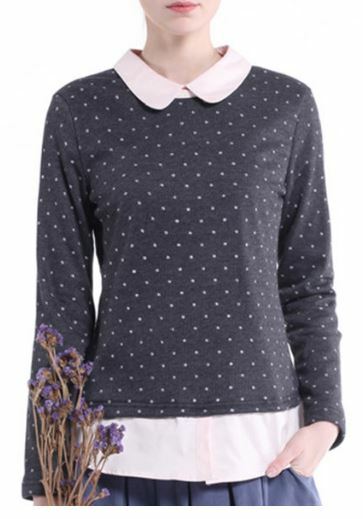 I also think this polka dot sweater with a Peter Pan collar is really cute! I’m looking into adding more style in my life in 2017. 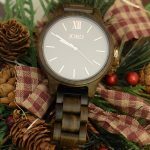 What’s great is that StyleWe will let one Mom Home Guide reader choose an item of his or her choice (with a maximum value of $60) from the StyleWe website — so you can add more style to your wardrobe in the New Year, too. Check out the Rafflecopter widget at the bottom of your post to get your entries in! 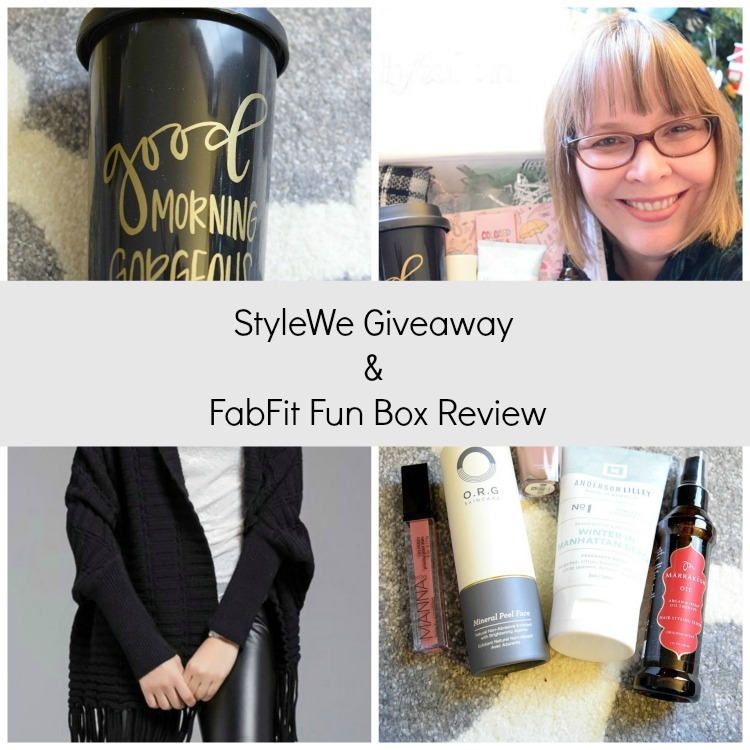 I recently signed up for my subscription box, the editor’s box from FabFitFun. 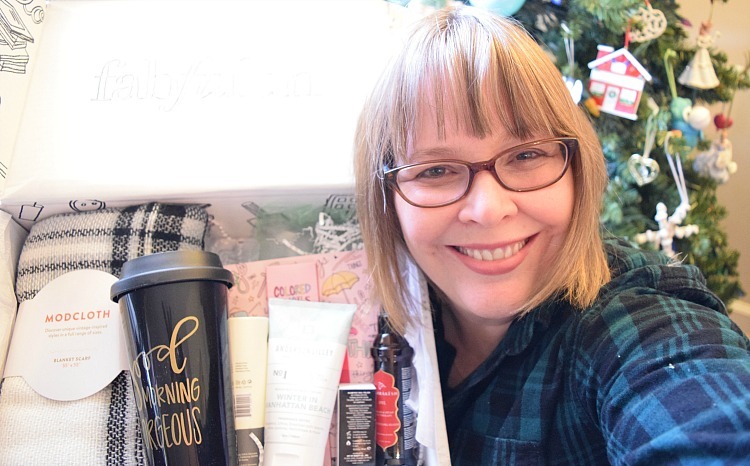 FabFitFun is a subscription service where subscribers receive fashion items and full-size beauty items shipped to their home seasonally, or four times a year. I got a coupon deal on my first box, but normally FabFitFun is $49.99 a month and is shipped every season. 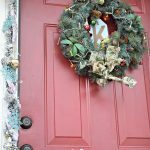 My FabFitFun box arrived on my doorstep early Monday, so it was a good start to the week! I loved every surprise that was packed in my box. I adore this scarf. 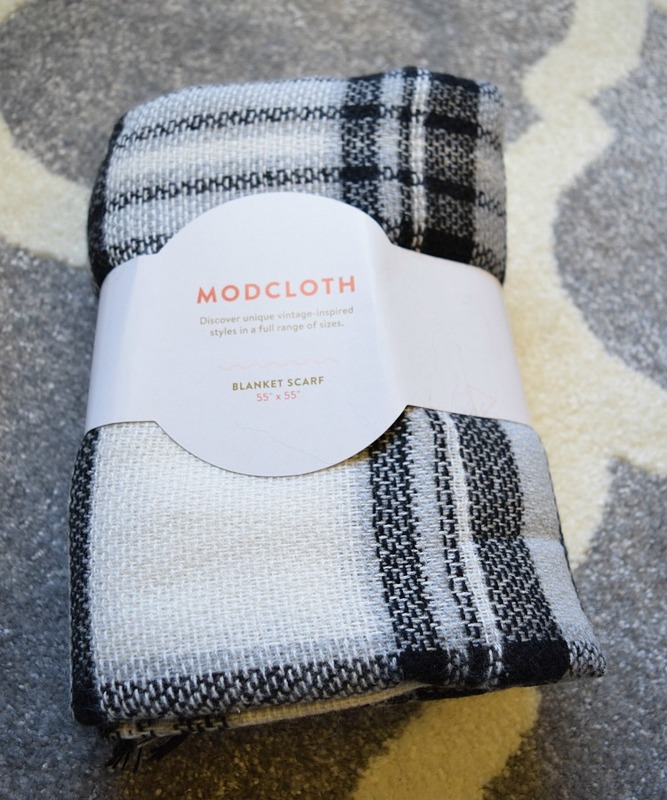 This black, white and gray blanket scarf can be worn poncho style or as a regular scarf. It also works really well as a throw on a chair or sofa. 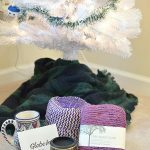 I crave warmth in the winter, so I know I’ll be putting this scarf to good use! 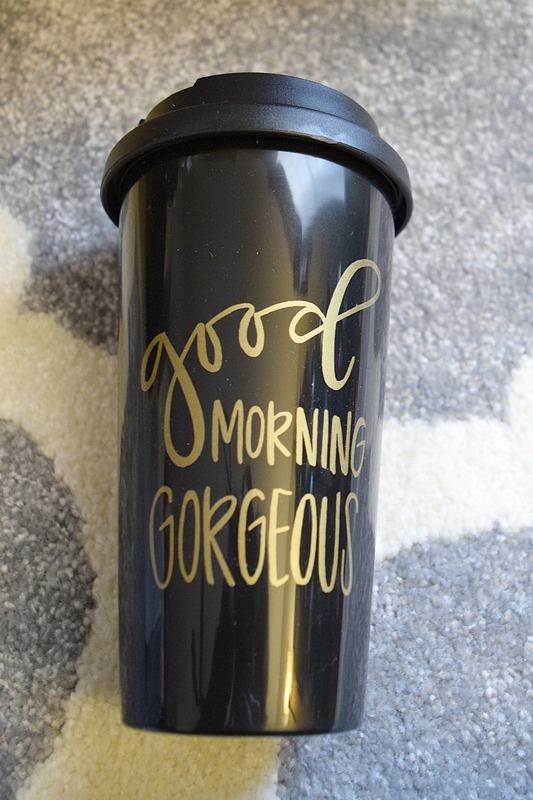 My friend Carrie of Curly Crafty Mom got this mug in her fall box, and I thought it was great! So I was glad to see it in my winter box! Proceeds from the mug go to a good cause — The Created Co. gives 10% of its profits to charity. 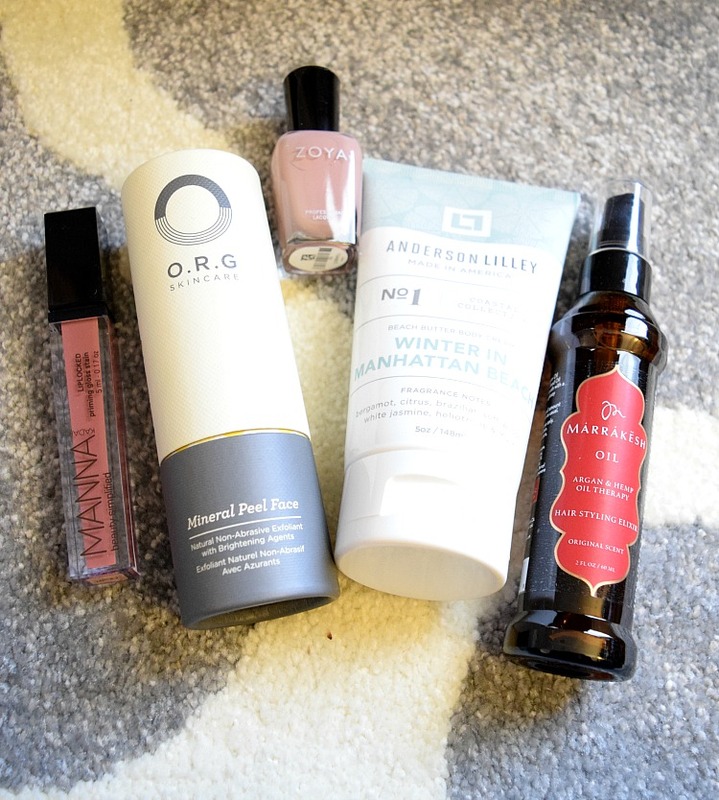 I got a bunch of cosmetics in my Fab Fit Fun box, and they are all great! When my 13-year-old daughter saw this product in my box, she squealed and grabbed it. I’m not the only one who love this all-in-one lip gloss, stain and primer. This lip gloss has a moisturizer in it and feels super smooth. The color I received, “Lucky,” is perfect for my skin color. My daughter loves my new Zoya nail polish. The one I got is in a trendy neutral stain, Rue. These polishes are “5-Free,” meaning they are without several harmful chemicals. Nice! This oil will be great for winter when my hair gets super dry — this oil will lend my tresses a glossy shine. I’ve been looking for products to help make my face feel softer and look more radiant, so I am looking forward to trying this skin peel. To use this exfoliant, all I need to do is spray it on and massage it off. This hydrating creme will be great for applying to my elbows, hands and feet when my skin gets dry during the cold winter months. I adore this cute 18K gold-plated stainless steel necklace. 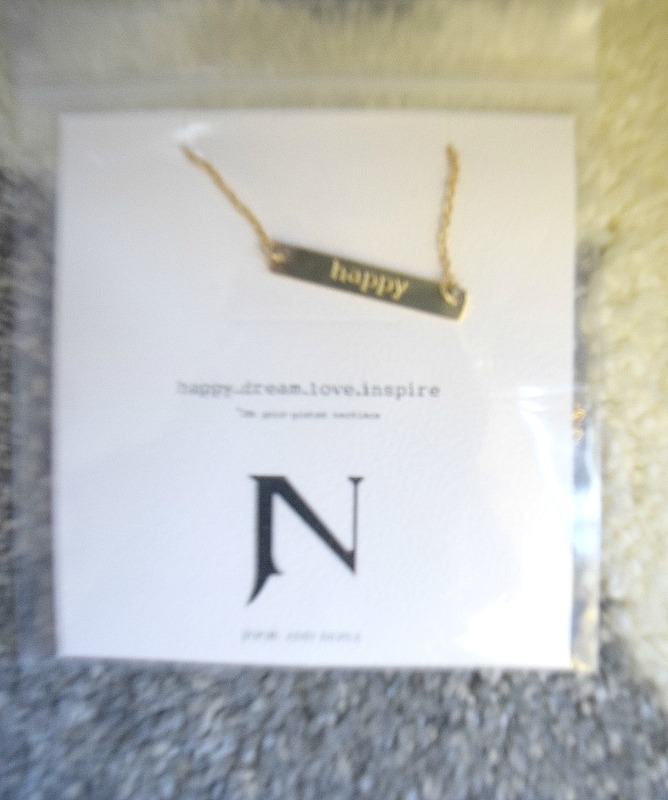 My necklace is engraved with the word, “Happy,” which is perfect! 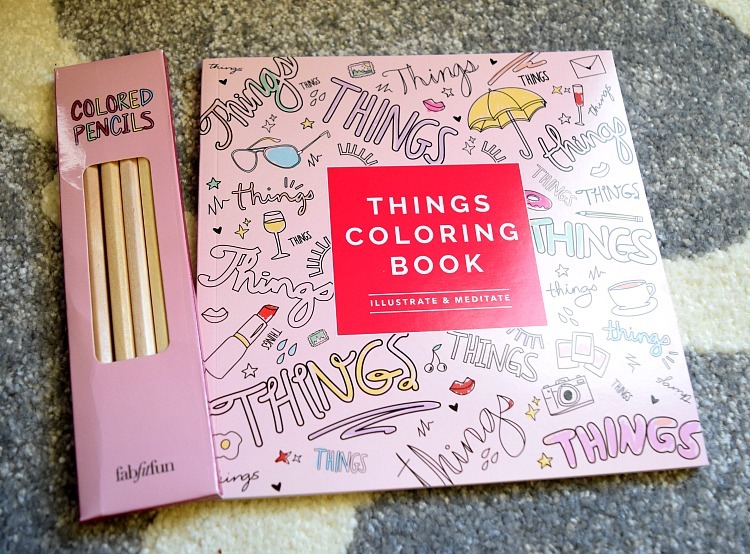 Like other moms, I’ve been enjoying the coloring trend — I find coloring to be really relaxing. I like the fashion-themed pages in this book. I learned that they have an entire section on skincare – that’s something that has always interested me. Hello Lauren, wow! 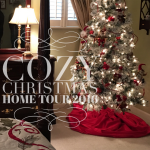 It’s an amazing blog. I did visit on stylewe and gone through some adorable outfits. I am very much excited for these outfits. Your blog is really helpful for me. Thanks for sharing such a fashionable blog.